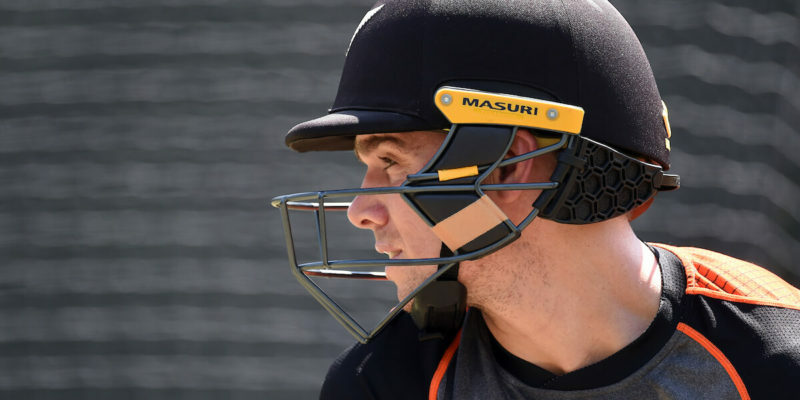 Latham is joined in the side by fellow ICC Cricket World Cup 2019 selections Henry Nicholls, Matt Henry, Jimmy Neesham and Tom Blundell for three 50-over matches on May 5, 7 and 9. With nine World Cup squad members currently at the IPL and Ross Taylor set to play one-day county cricket in England before the tournament, the New Zealand XI squad features a host of players vying to be considered as back-up options for the World Cup. Tim Seifert, Adam Milne and Corey Anderson were not considered due to injury.